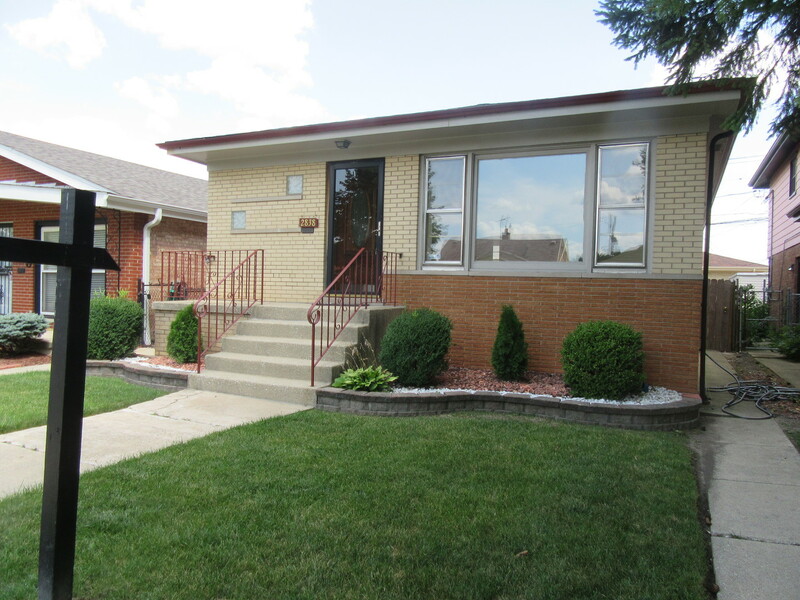 Rehabbed lovely 4 bedroom and home office raised ranch awaiting immediate occupancy! NEWs in last year include: roof on home and garage, landscaping,kitchen stone floor, granite counters,stove, microwave, glass backsplash, painted interior,trim, refinished hardwood floors,closet organizers,lighting fixtures,fans, main bath with vessel sink, storefront door. Finished recreation room great for related living, full bath/whirlpool, kitchen, bedroom, office.Other updates are sump pump -3mos, furnace 6yrs,a/c and hot water tank 10yrs. One year home warranty also! Show and sell!! !